I’ve updated my Illustration section with some new tarot cards and several new pages for Star Wars, Mad Max, Dragon Age, and Magic: the Gathering art. 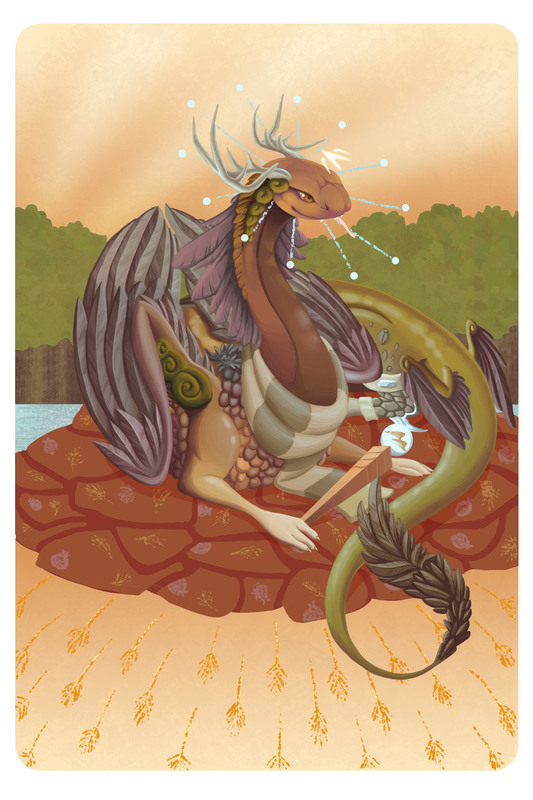 Lately I’ve been working on drawing tarot cards with dragons from Flight Rising. You can see them all under the Illustration, Tarot Cards category! 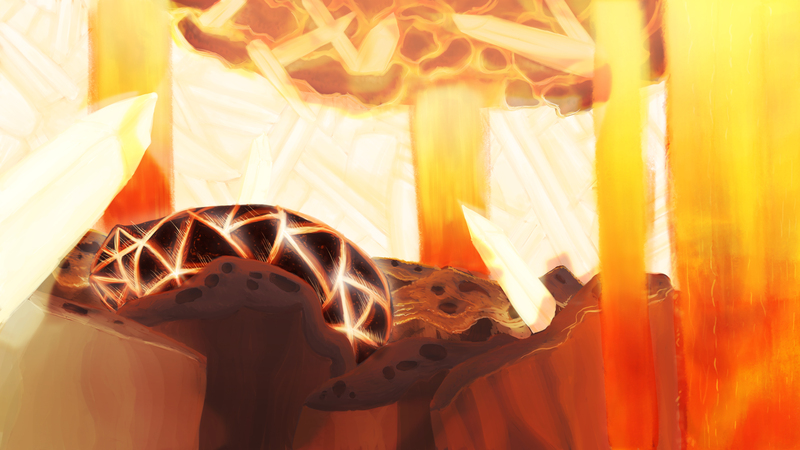 World tarot card for my skydancer on Flight Rising, Aradia. 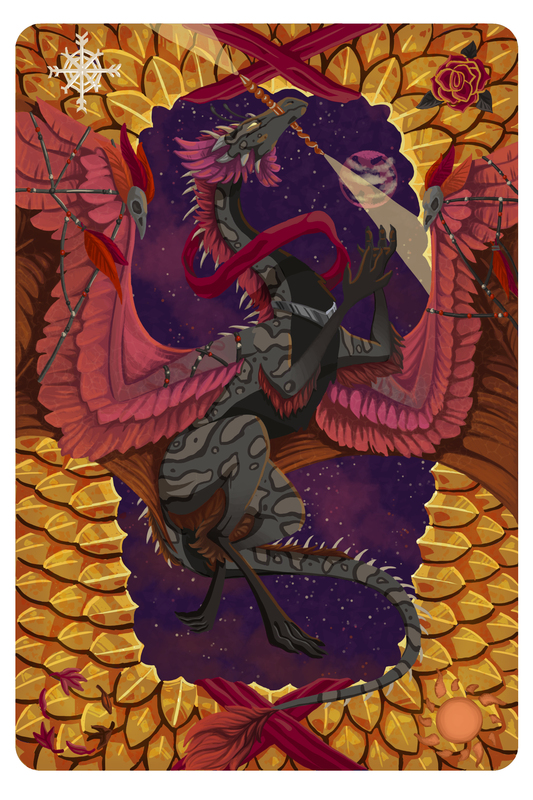 Empress tarot card for my coatl Coatlicue on Flight Rising. Horse Power G Issue 2! I’m getting close to wrapping up work on the second issue of Horse Power G, written/created by Terry Cronin, now! Here’s the cover, colored and lettered by Gary Scott Beatty! 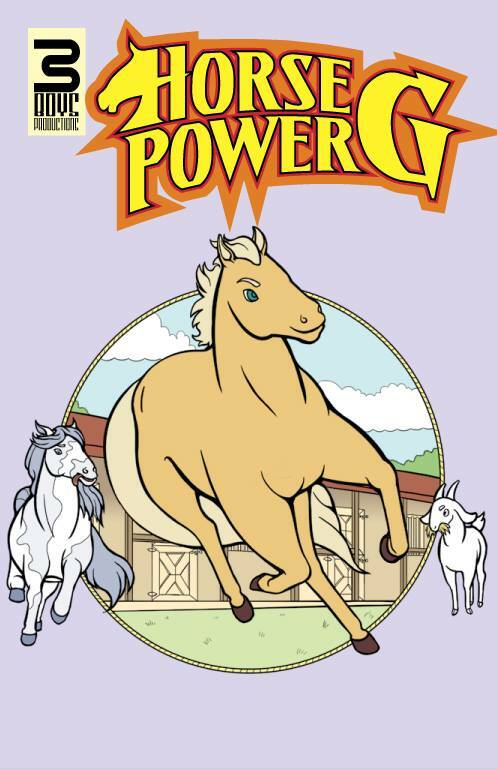 New Comic Horse Power G! 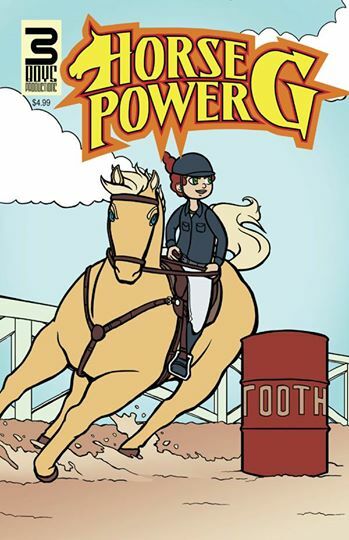 I recently finished work on a comic called Horse Power G published by 3 Boys Productions! It was created and written by Terry Cronin and colored and lettered by Gary Scott Beatty. The first issue will be available at Florida Supercon in Miami coming up! My last quarter at SCAD is done, and graduation is coming up! My portfolio sections are up to date now! Ad Comp Boards for a fictional Colgate advertisement. This is the abandoned city in which Sikata and her gang of bandits live. Mirage: This is a scout/trading carriage from Masozi’s caravan. This is the giant creature who pulls the caravan.